We are excited to be hosting an event for David Shrigley at Park Life in May for the release of The Thing Quarterly issue 19. More info here. The event will take place from 5;30-7;30 on May 10th. 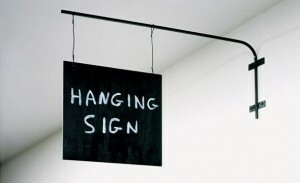 David Shrigley will be in the Bay Area courtesy of Headlands Center for the Arts were he will be in residency this S pring.